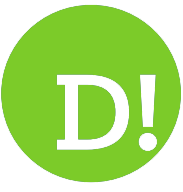 By John Murdoch on 2019-03-18 - John is regional editor for Media Scotland's Lanarkshire and Lothian titles. Three times president of the Association of Scottish Motoring Writers he has been writing about cars for over 40 years. Recently awarded lifetime membership of the National Union of Journalists and was the subject of a motion in the Scottish Parliament congratulating him on his service to newspapers. THE designers and engineers tasked with producing the all-new Range Rover Evoque must have endured a few sleepless nights. 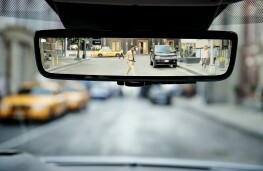 They had to come up with a surefire winner - a car capable of replacing a vehicle that was still selling well and had notched nearly 800,000 worldwide sales while gaining 217 international awards. 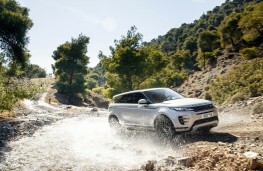 Some challenge, but the team at Land Rover has delivered the goods. 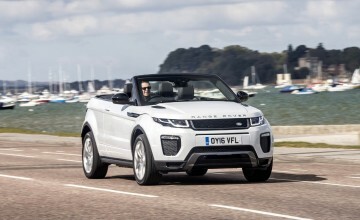 Thankfully they have not messed too much with the looks of the Evoque and from the outside it is not radically changed - more of an evolution than a revolution - but it still has stacks of visual appeal. 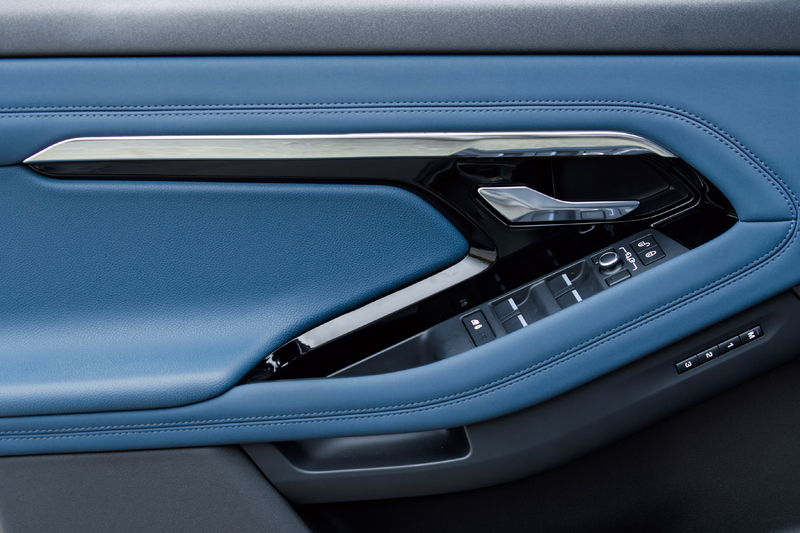 The new car also boasts all the latest technology, a new platform, more luxury, comfort and refinement as well as better efficiency and economy. 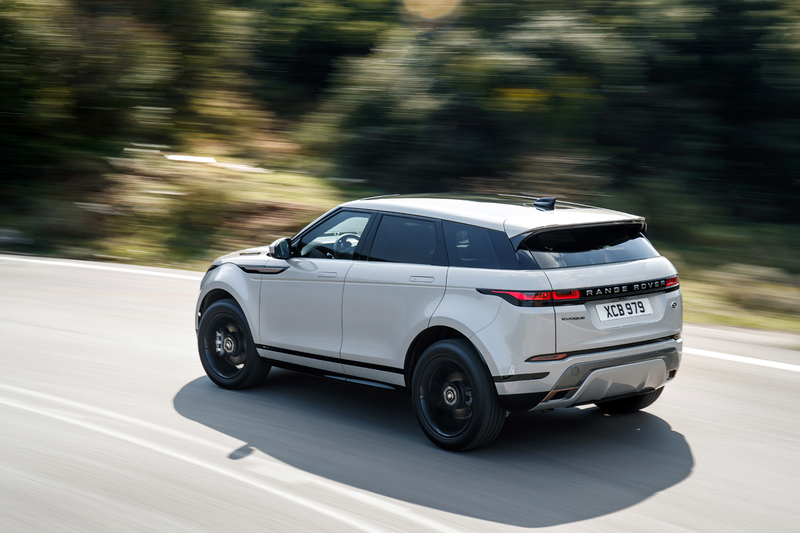 It can also deliver on the electrification front with the Premium Transverse Architecture platform enabling the new Evoque to be launched with a mild hybrid powertrain on every single model apart from the entry-level D150 FWD manual. 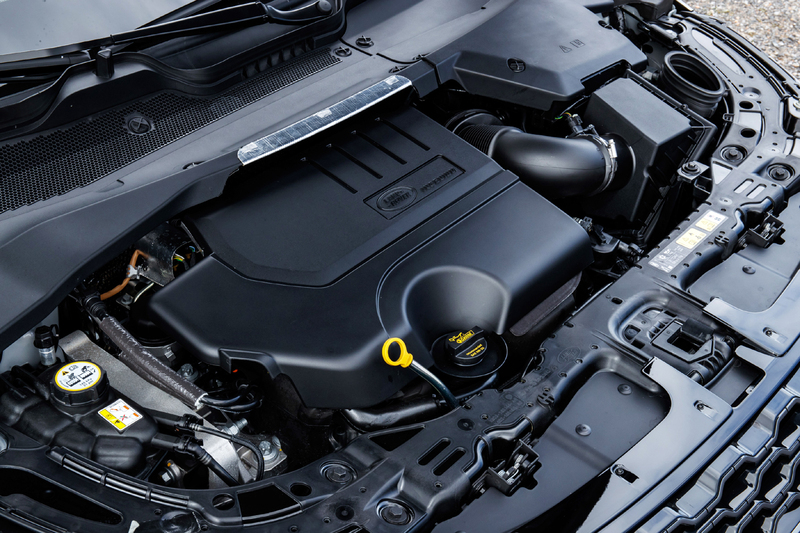 The new system works by harvesting energy normally lost during deceleration, storing it in the under-floor battery and as a result emissions can be as low as 149/km with fuel economy up to 50.4mpg. Things will get even better later this year when a plug-in hybrid model will arrive allowing some customers to do their daily commute on electric power only. 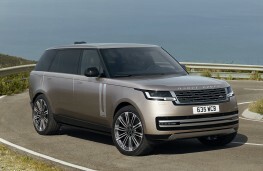 Look at the new Premium SUV and you can see that the designers have managed to keep the car as clearly an Evoque while managing to modernise it by taking styling cues from the larger Velar - like the slim attractive headlights and flush door handles. 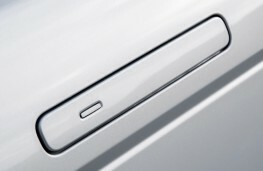 Only the door hinges remain from the old car and the three-door and cabriolet versions have been ditched. 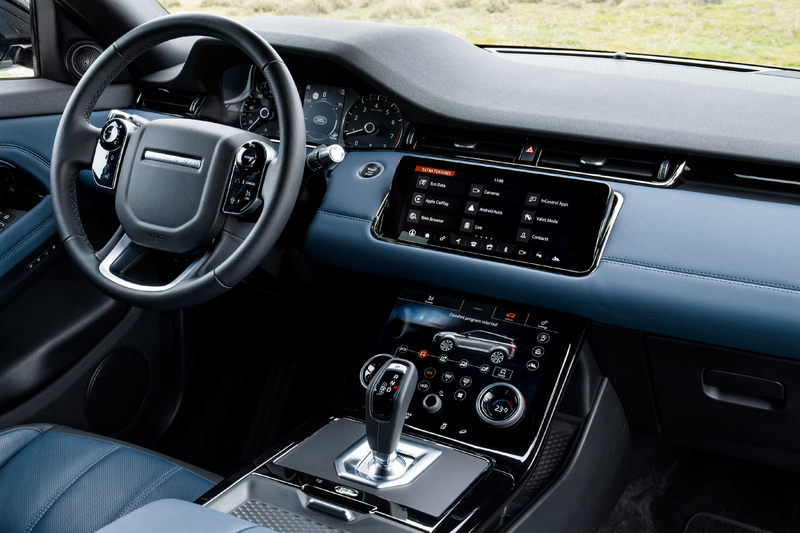 The Mark 2 Evoque looks more grown-up and now looks and feels like a proper Range Rover and importantly there is more room inside with better accommodation for rear-seat passengers. The basic 148bhp diesel is the only front-wheel-drive car in the range and it is the only one with a six-speed manual gearbox. 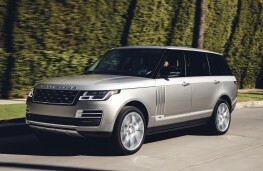 Every other version comes with four-wheel-drive ability and a nine-speed automatic transmission. There are two more diesels with 178bhp and 237bhp as well as a choice of three petrol plants with different outputs. On all these cars the combustion units are cut out when the vehicle is moving below 11mph -cutting emissions and increasing economy. 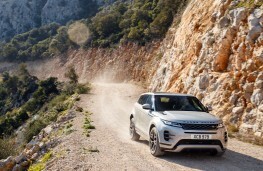 I travelled to Greece to try out the Mark 2 Evoque on motorways and the superb twisting roads in the Peloponnese hills and mountains near Athens. 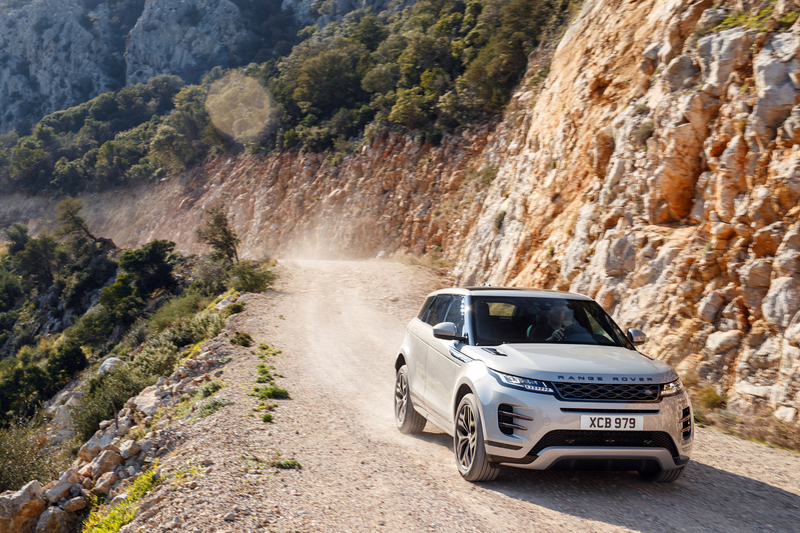 The scenic roads with views over the Aegean Sea provided ideal conditions as did two challenging off-road sections. After admiring the handsome looks of the new car which still provides a wow factor the new interior was even more dramatic and after settling in my first drive was in the 240bhp AWD diesel automatic. It cruised at motorway speeds quietly with the only noise coming from the wind around the large wing mirrors. 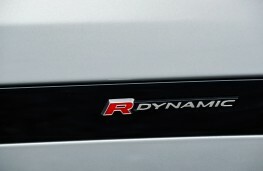 It only becomes harsh if you try to accelerate too quickly but even then it remains a good deal smoother than its predecessor. 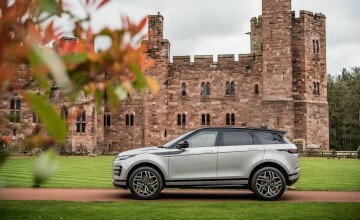 Around towns and villages the hybrid technology was really good at helping the start/stop process and the new Evoque has been designed for comfort and cruising rather than a sporty drive. It is composed in town traffic, motorways and on winding roads and it rides and handles very well over a variety of surfaces. The automatic box feels a bit slow to react at times but you can opt to do things quicker by using the steering wheel paddles. 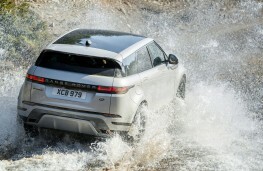 Make no mistake, the new Evoque may look and feel like a smooth operator but it is still one tough customer. On several off-road sections we made full use of its Terrain Response 2 technology first found on the full-size Range Rover and it enabled the car to tackle mud, sand, ruts, rocky surfaces and wade through a river. 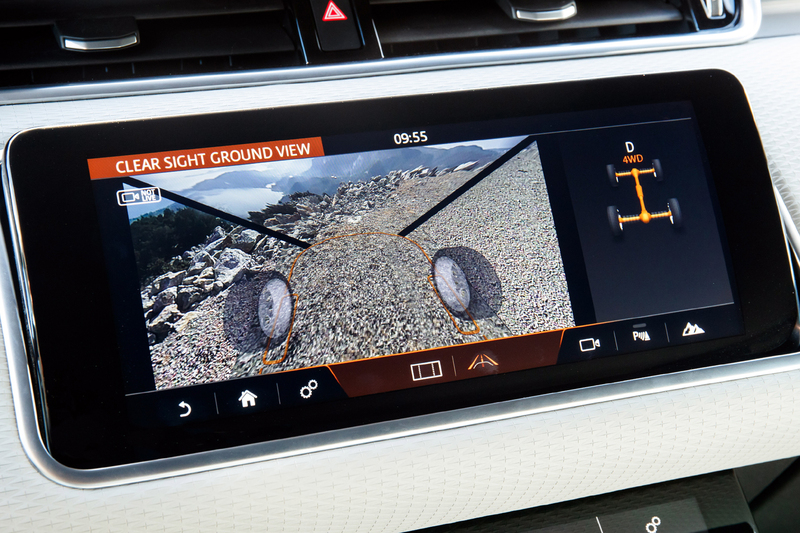 Thanks to cameras which enable you to see through the bonnet with ground view technology we were also able to cross an extremely narrow bridge suspended 45 metres above a gaping gorge. 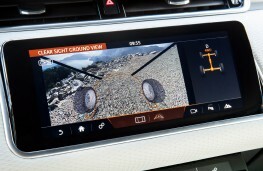 It effectively makes the bonnet invisible by projecting camera imagery to the car's upper touchscreen. 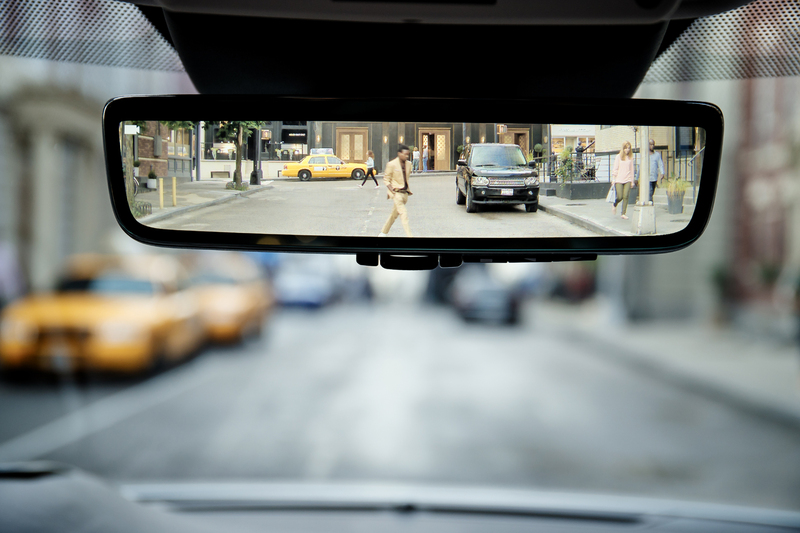 The Evoque also offers a rear-view mirror that provides a video screen HD image thanks to a camera on its fin at the flick of a switch. Good for a top speed of 140mph this diesel could also sprint to 60mph in 7.2 seconds and return up to 40.4 on the new combined WLTP cycle. The 250bhp petrol model I drove on the second day was even smoother and had a top speed of 143mph with the 0-60mph taking a flat 7.0 seconds. It was thirstier and you can expect to get 30mpg combined which is still not bad for a car of this weight and size. 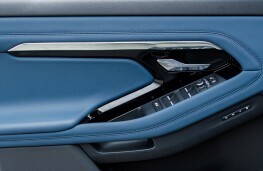 The new Velar-style interior will blow you away with its screens, technology and superb materials. 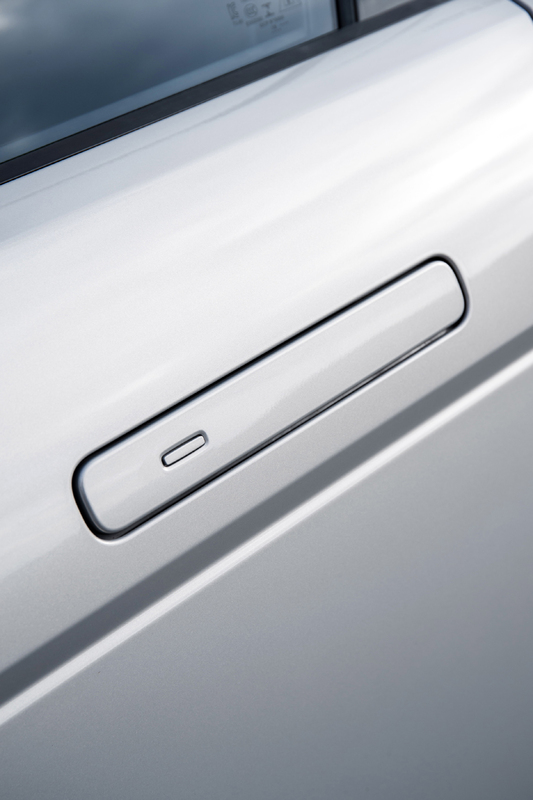 There is a considerable improvement on cabin quality throughout as well as the introduction of a twin-screen infotainment and car control system which is crisper and quicker than before and also offers Apple CarPlay and Android Auto. Even the basic Evoque gets auto LED headlights, flush door handles, alloy wheels, heated side door mirrors and windscreen, dual-zone climate control, front and rear parking assistance and a rear-view camera. 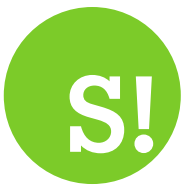 Choose the S model and you will get larger alloys, leather upholstery, electric front seats, navigation, traffic sign recognition, auto-dimming, power folding mirrors and adaptive speed limiter. 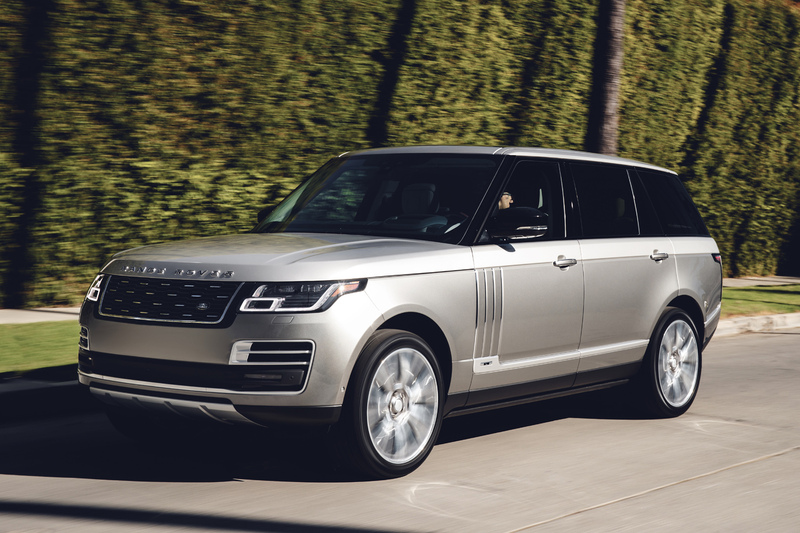 Select the SE trim and you will get 20-inch alloys, the twin 10-inch infotainment and vehicle control system, premium LED headlights with auto high-beam assist and a powered tailgate. 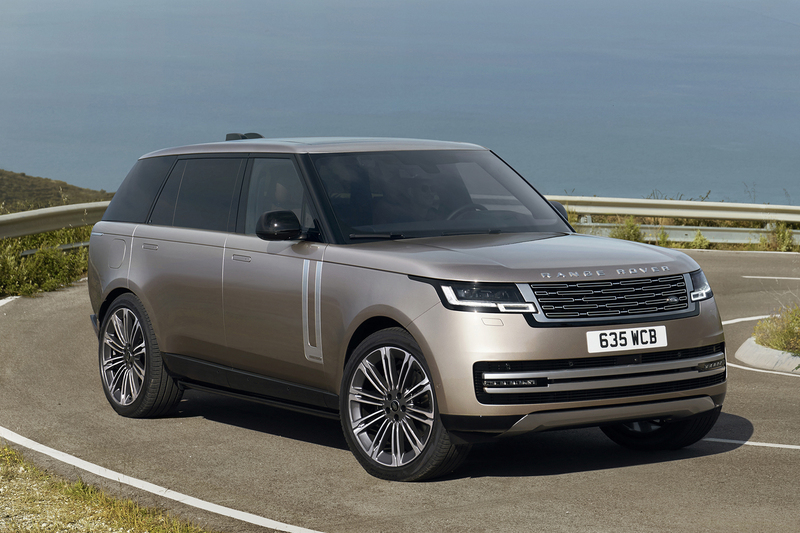 The current range-topper will be the HSE which gets lashings of leather and a higher grade, gesture control on the power tailgate, special alloys, and the new digital rear-view mirror. 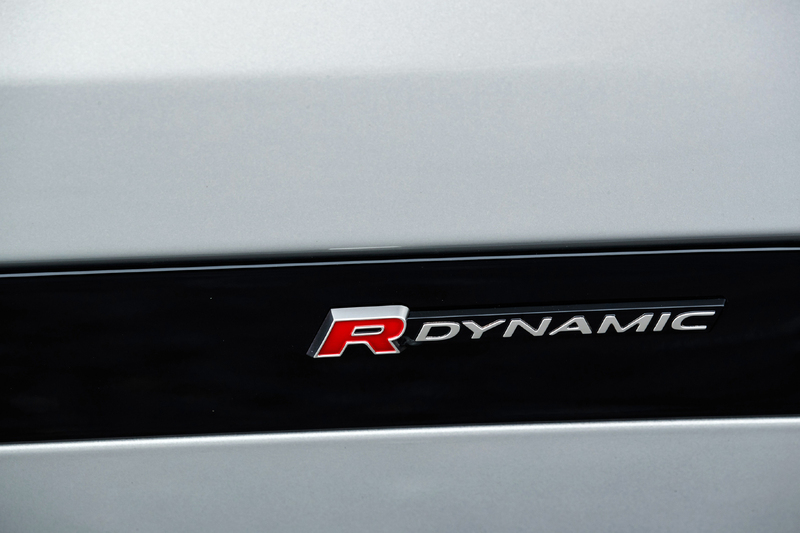 If you want your Evoque to look sporty you can splash out £1,500 on an R Dynamic package. 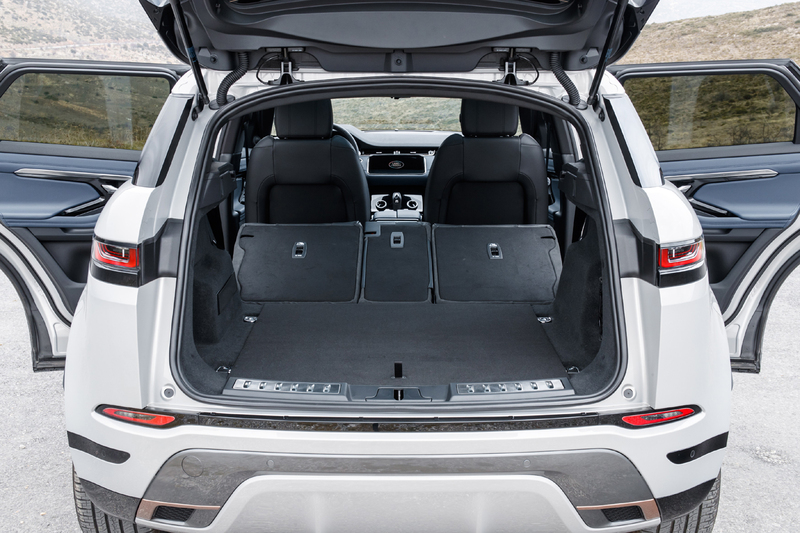 The new Evoque is also more practical with boot space increased to 591 litres - 10 per cent more than in the old car - going up to 1,383 litres with the 40-20-40 split rear seats folded. 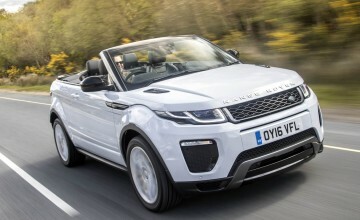 Prices start from £31,600 and climb to over £50,000 for the top models but importantly you can get into an Evoque for as little as £349 a month if you put down a £4,120 deposit. There is no doubt in my mind that the new Evoque will enjoy the same success as the original model thanks to its improved quality and refinement as well as its additional space and great looks.